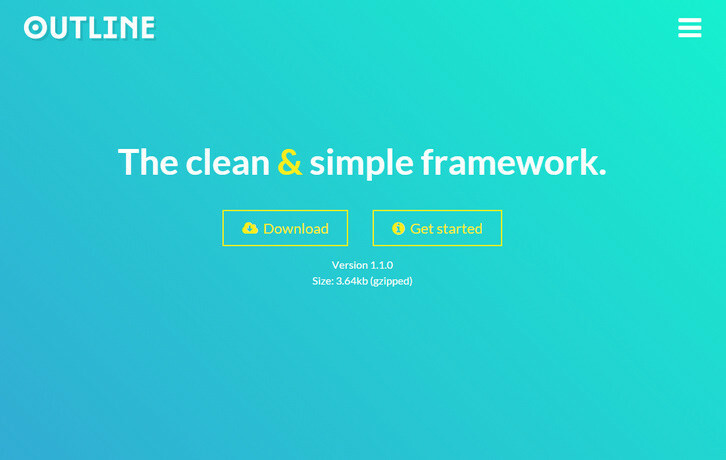 Outline is a simple CSS starter responsive boilerplate for any new web project, created by Matt Harris. It’s a modular, mobile-first framework which includes todays best practices for responsive design and core components I use on every project. Outline is designed to be a starting point. A solid foundation for your project, leaving the creativity up to you.